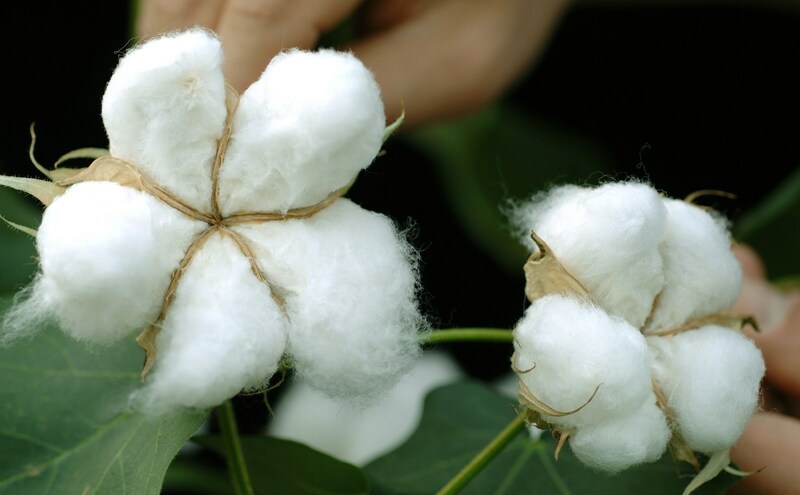 Cotton today broke through the multi-month support level 75.30 (which has been steadily reversing the price from the middle of February – as can be seen from the daily Cotton chart below). The breakout of this support level should accelerate the active short-term impulse wave 3 which belongs to the medium-term impulse wave (3) – which started at the end of November from the major resistance level 80.00. Cotton is expected to fall further and re-test the next support level 72.00 (target price for the completion of the active impulse wave 3).